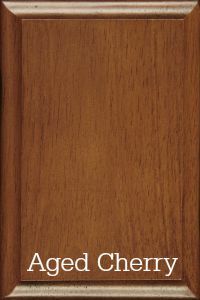 Discontinued as of March 07, 2016. 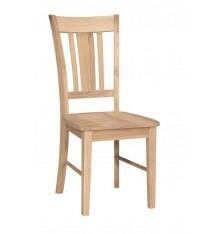 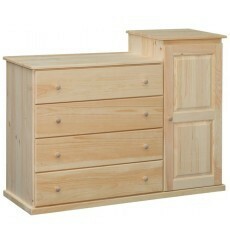 Some inventory remains, please inquire. 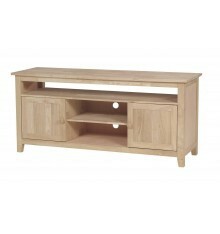 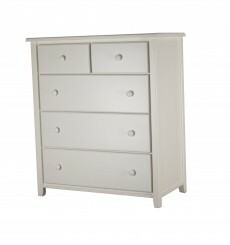 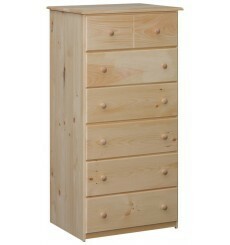 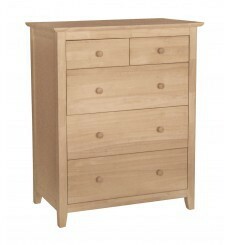 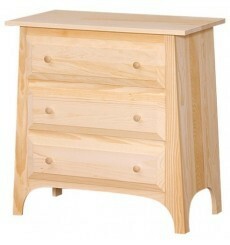 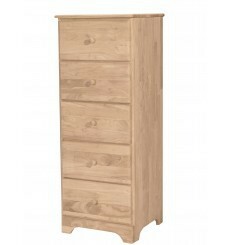 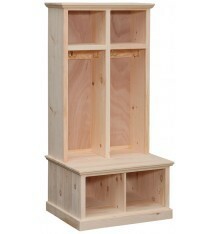 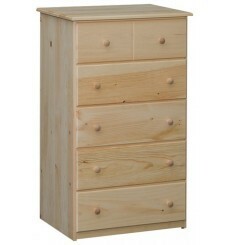 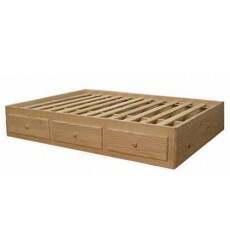 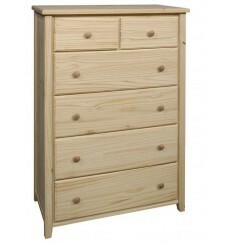 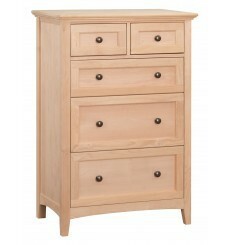 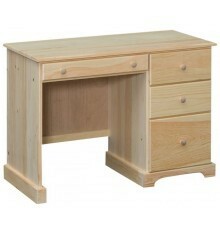 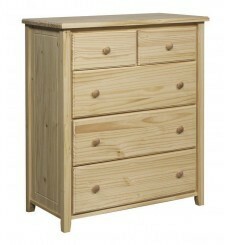 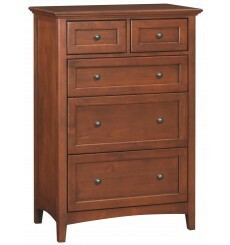 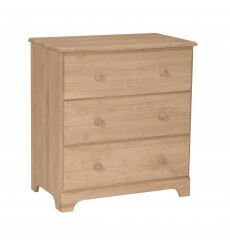 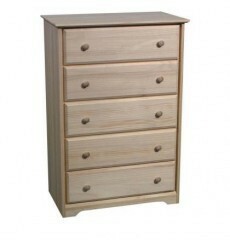 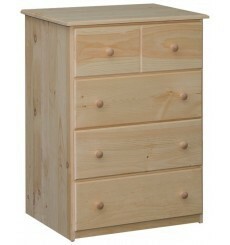 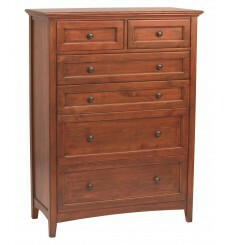 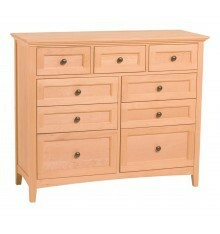 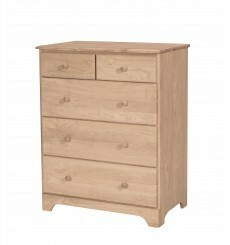 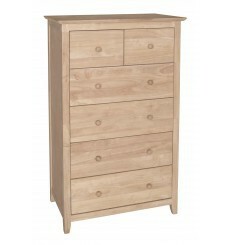 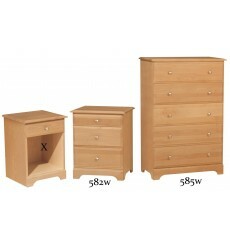 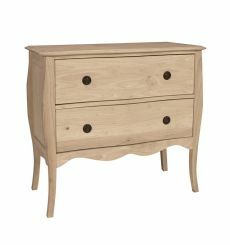 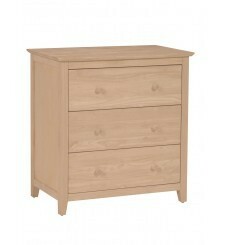 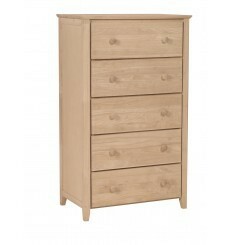 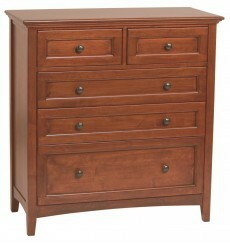 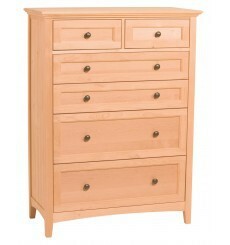 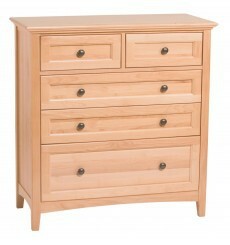 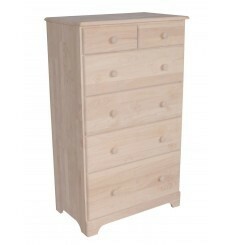 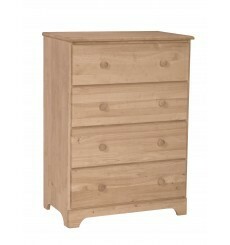 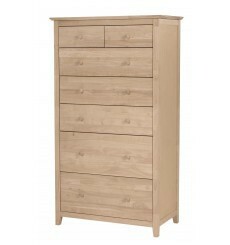 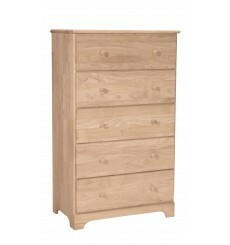 Solid Alder Hardwood, Birch Hardwood, Metal Drawer Slides, Beveled Edge, Satin Nickel Knobs, Cam And Pin Hardware.